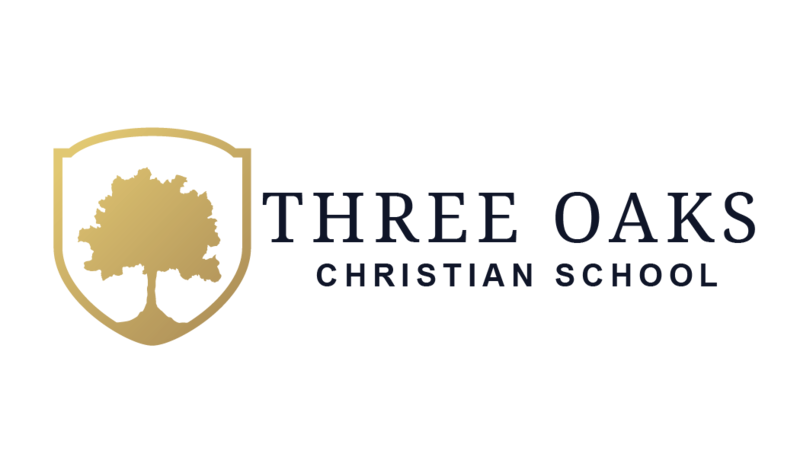 The vision of Three Oaks Christian School is to make Christian education within the economic reach of the mission field we serve. You can help support this purpose with your tax deductible gift of money and supplies. Here is a short list of simple material items that we are in need of to begin this fall. Thank you in advance for your generosity! !